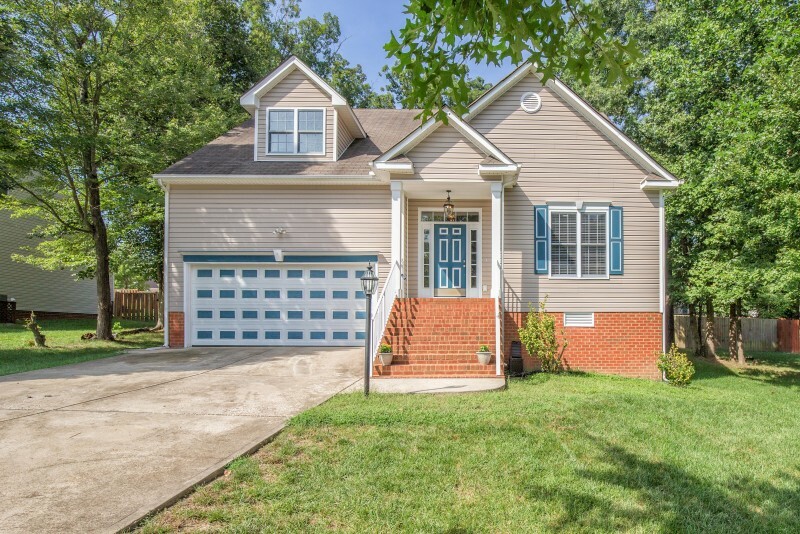 This spacious home is located on a Cul-de-sac and zoned for the NEW Harrowgate elementary next year. 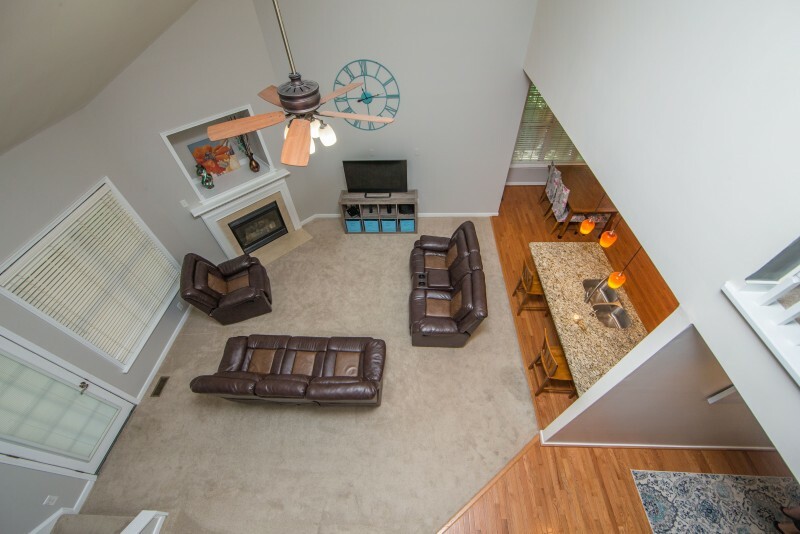 The hardwood floors welcome you into the bright foyer and transition well to the NEW Plush Carpet! 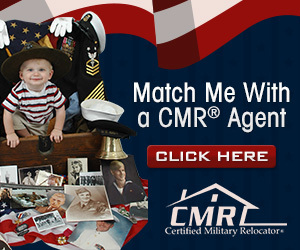 Need a first floor master? 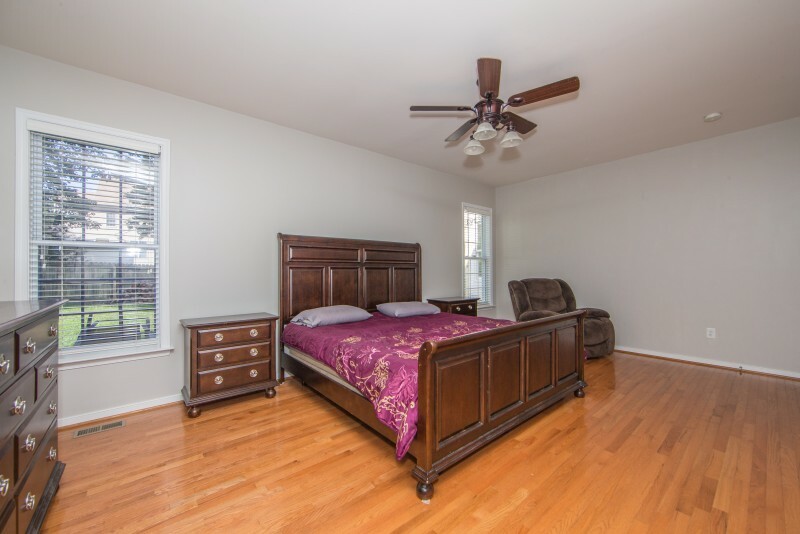 Need an optional 5th bedroom? This home has that too! 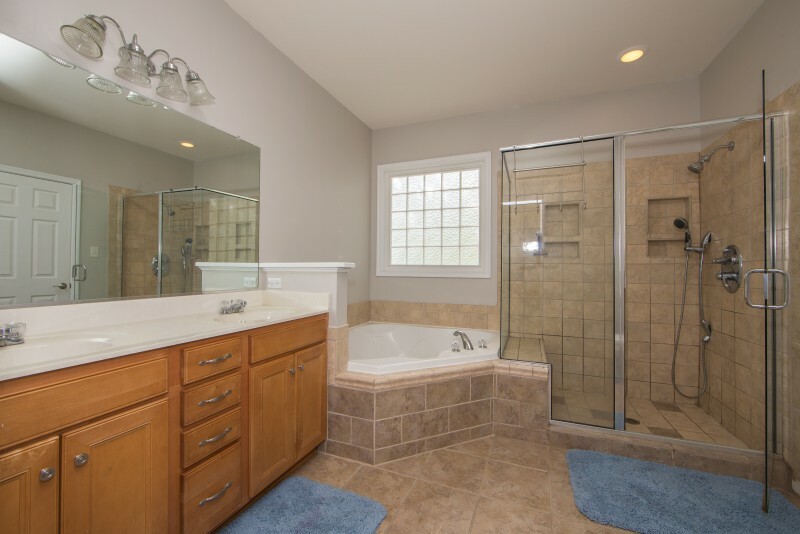 The master bath has a separate dual-head shower, soaking tub and a neutral tile backdrop. 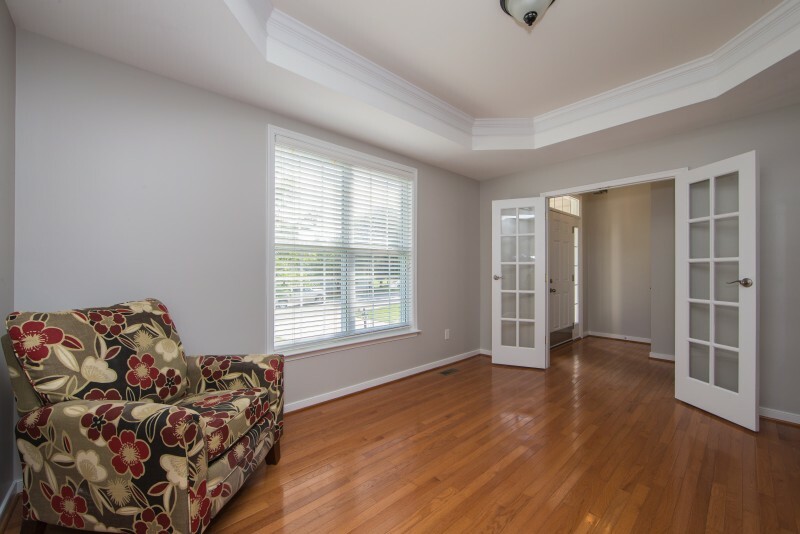 The home has been freshly painted in gray pallet to compliment a wide variety of furniture. 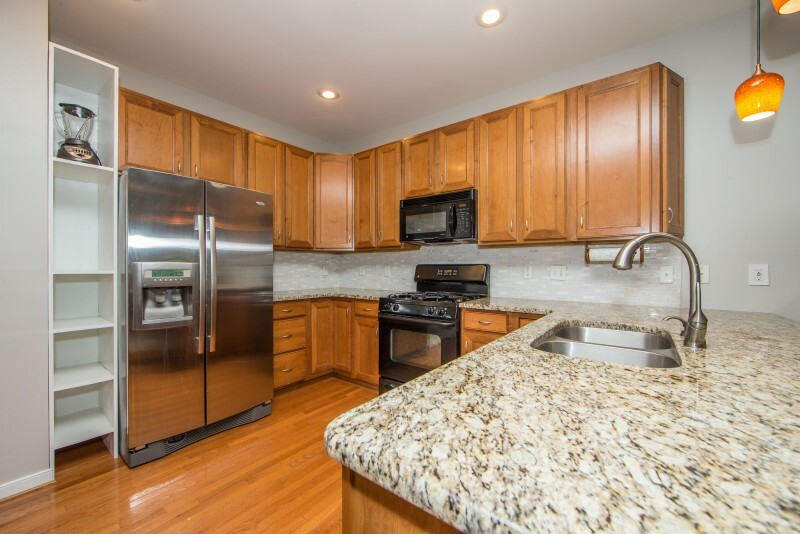 The kitchen is well-appointed with stunning GRANITE countertops, a new backsplash and stainless refrigerator that CONVEYS. 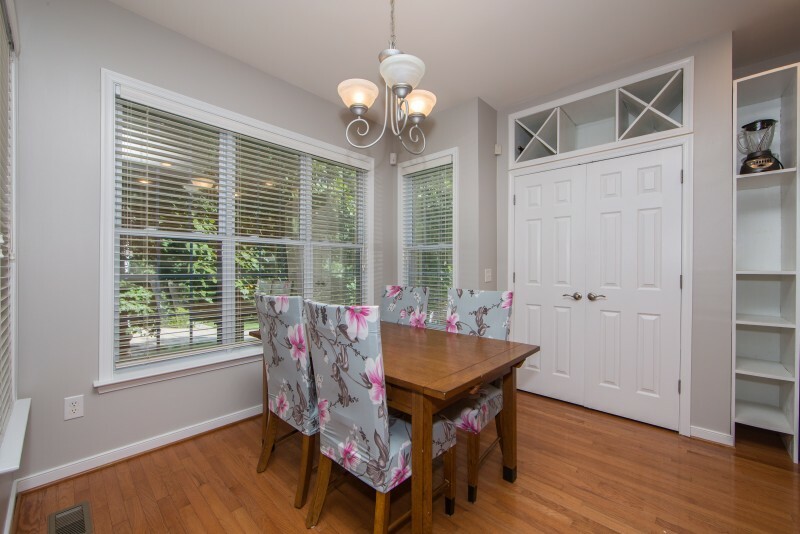 Enjoy the comfort of your Florida room that can be temp controlled. Fully insulated and floored with composite decking keeps it virtually maintenance free! 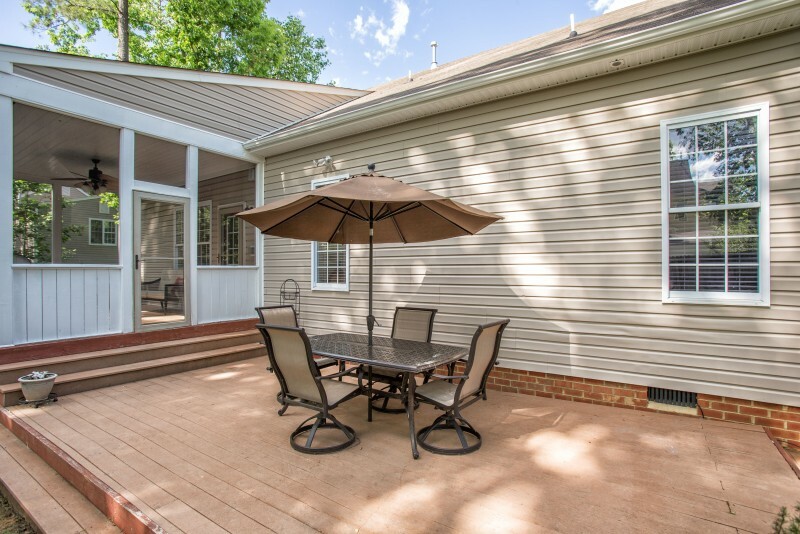 Enjoy endless nights on the extended, composite deck in the privacy of the fenced back yard. 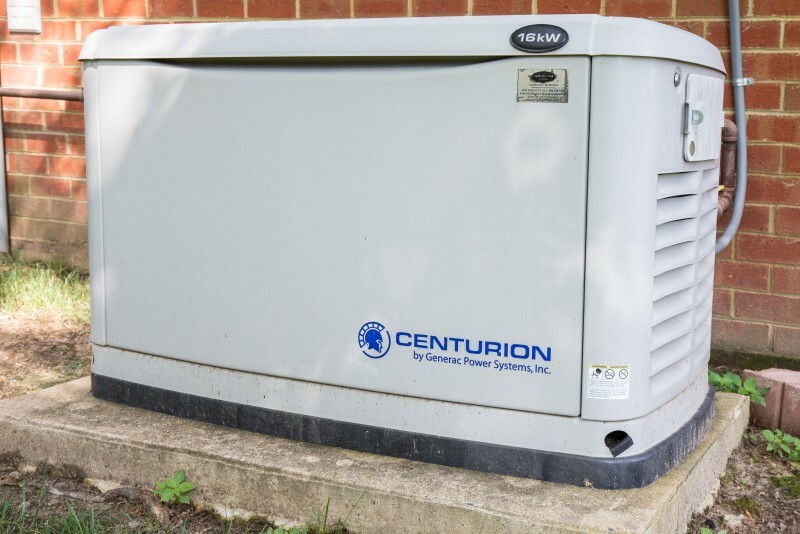 The WHOLE HOUSE GENERATOR will ensure power interruptions will never be an inconvenience. Enjoy the 12-zone irrigation system. 2nd Refrigerator in garage CONVEYS. This home also boosts smart home upgrades such as a wi-fi enabled temp controls and USB outlets. 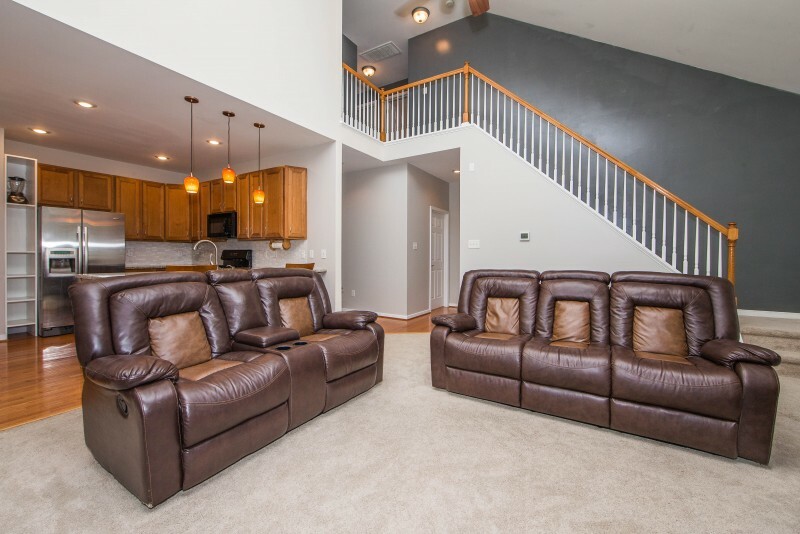 See for yourself how much this home will exceed your expectations.